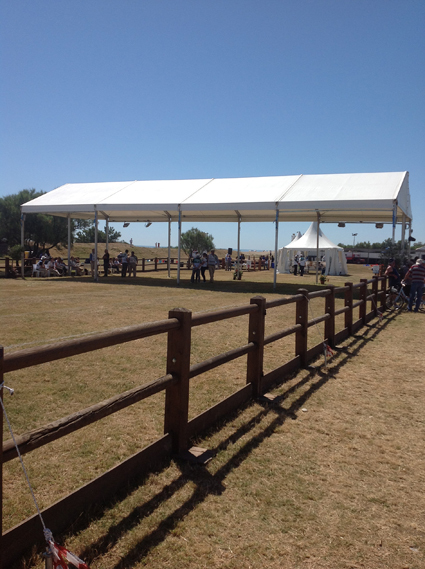 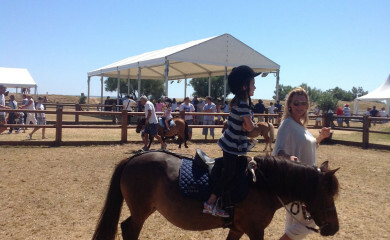 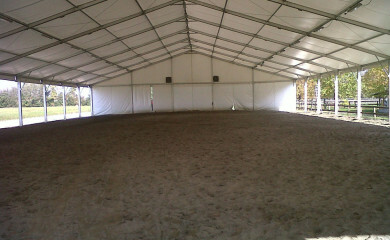 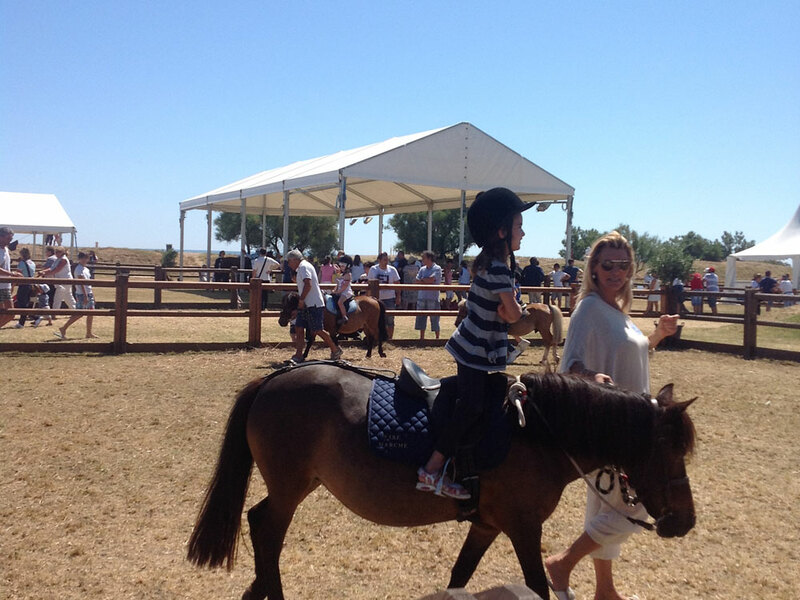 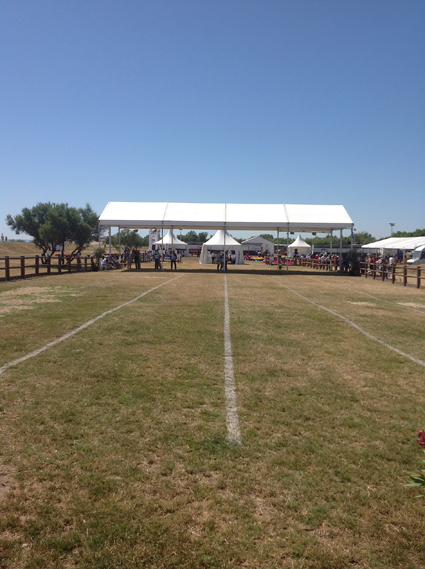 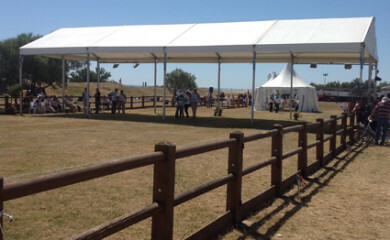 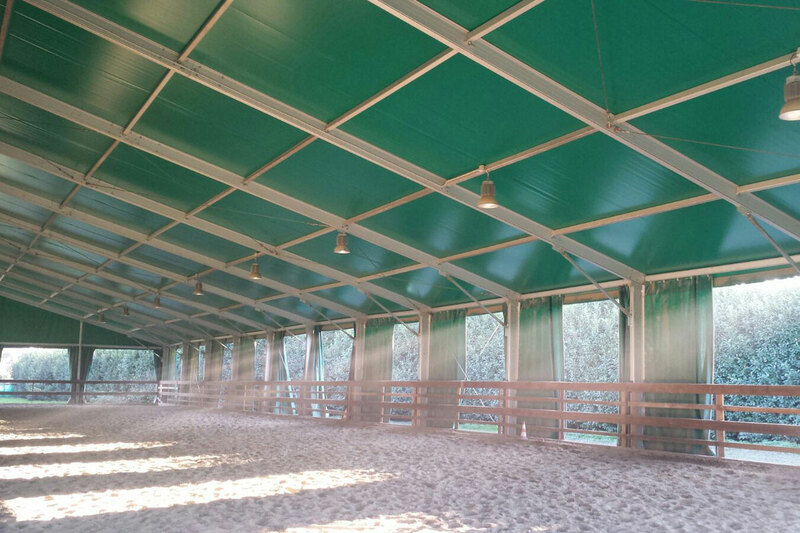 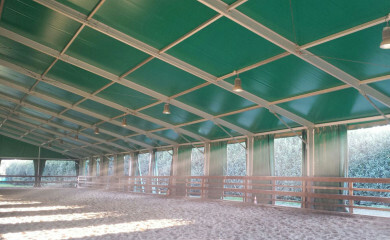 The riding stables sector lends itself particularly well to the use of these coverings as they fall into the category of “temporary and mobile” structures and are therefore less problematic with regard to the issue of the appropriate installation permits. 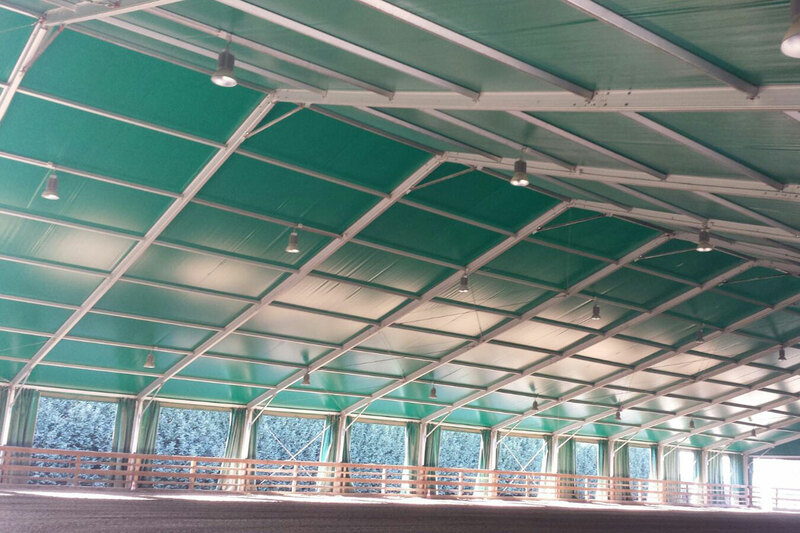 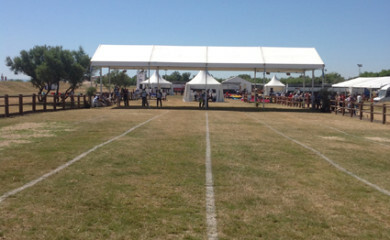 Arca Strutture uses structures of up to 40 metres in width and of indefinite length. 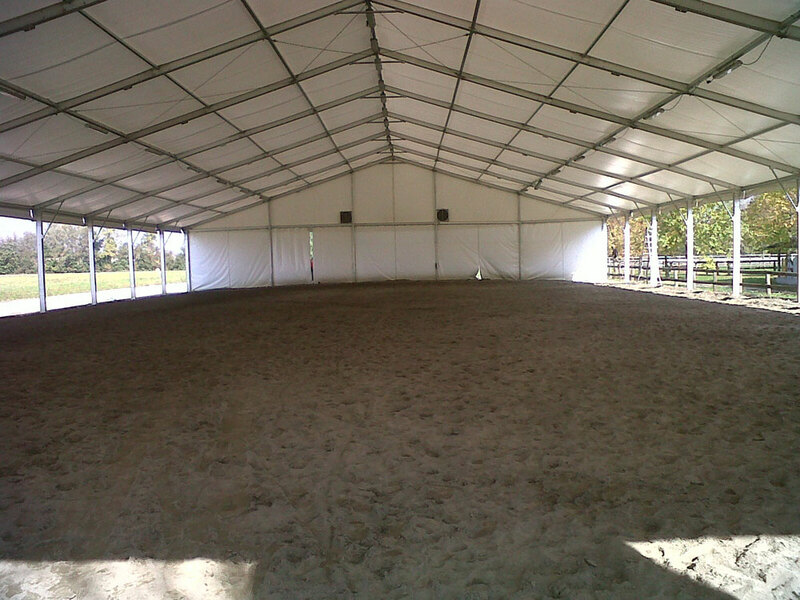 Our hire service also offers long-term leases. 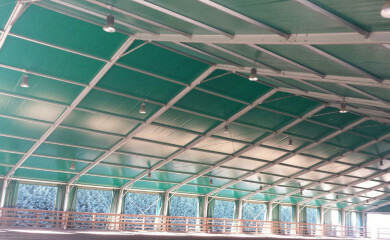 In addition to the various types of fabric for the roof covering, the walls may be fixed, sliding, made from fabric netting to reduce the flow of air while maintaining visibility to the outside, or made from rigid panels.